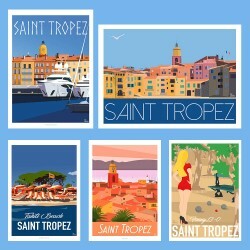 > French Riviera>Saint Tropez>ART PACK - Saint Tropez Party ! ART PACK - Saint Tropez Party ! 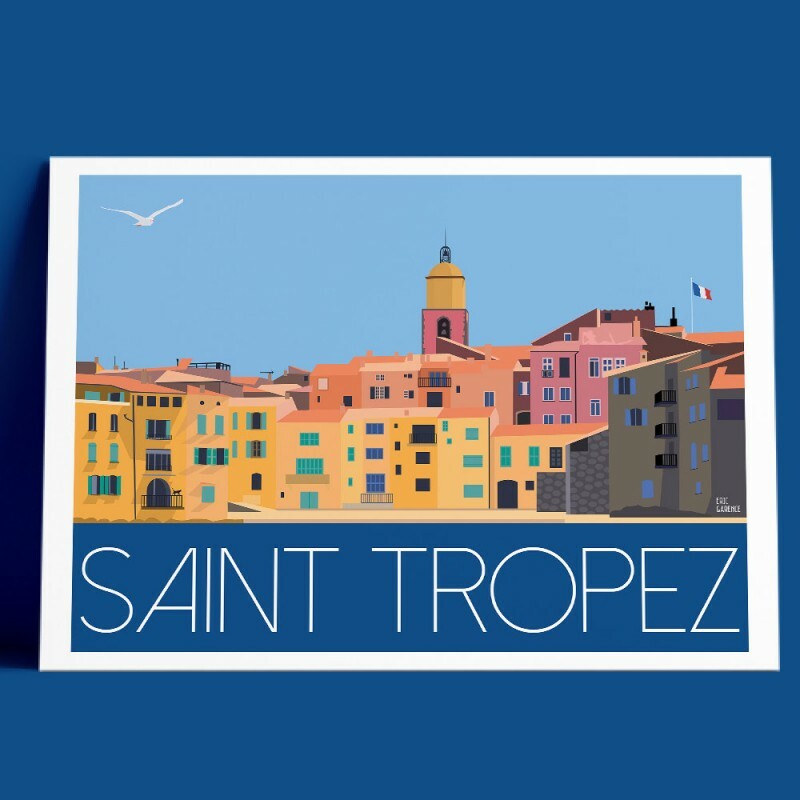 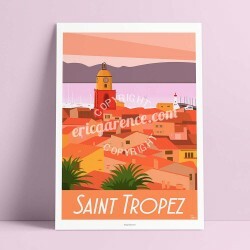 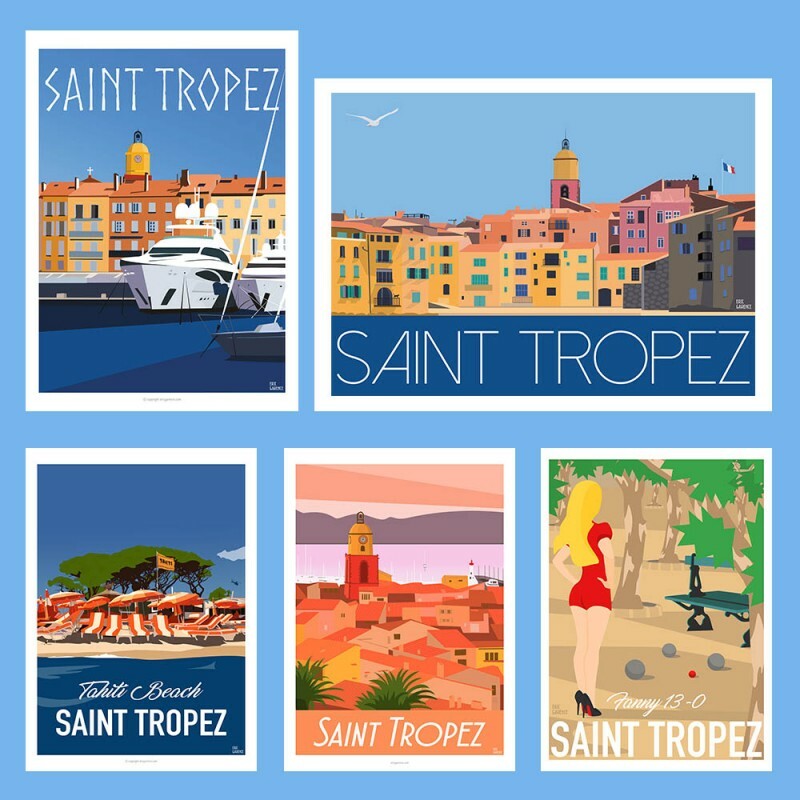 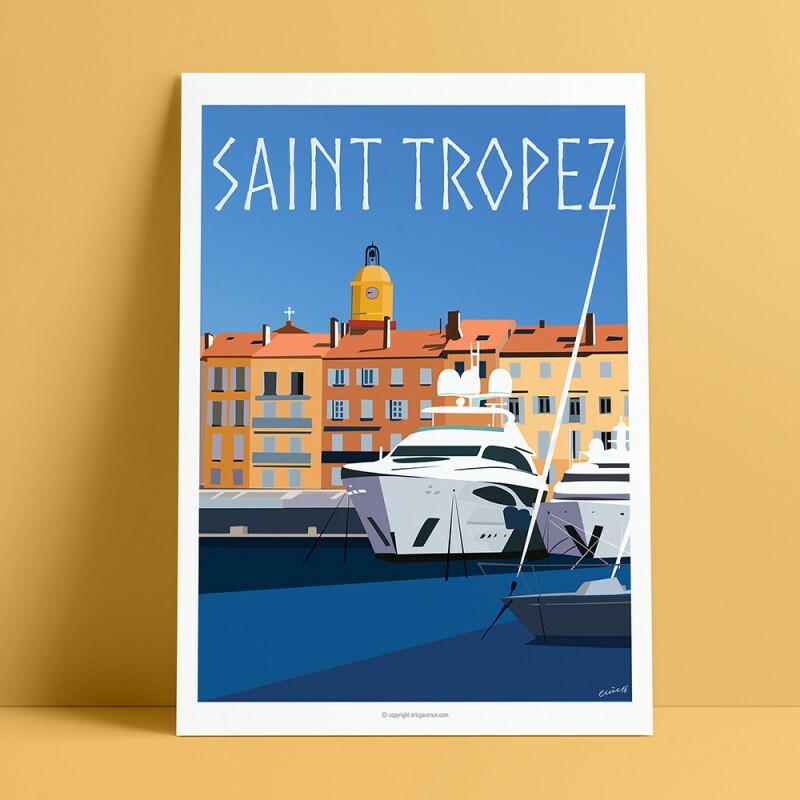 Offer the Art Pack "Saint Tropez Party, 2017"
Display your love for St Tropez at home or in your holiday home! 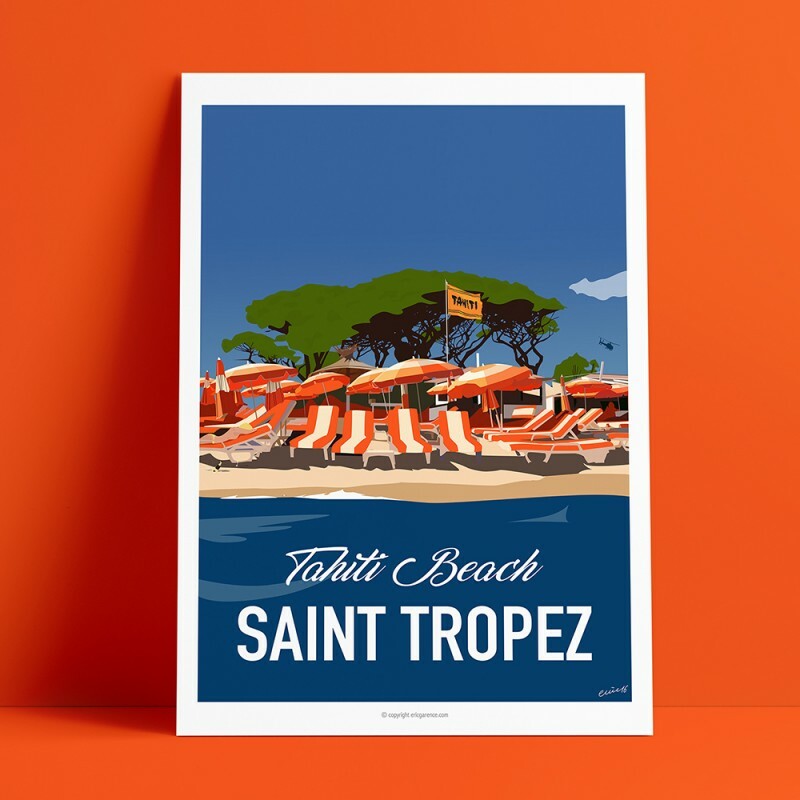 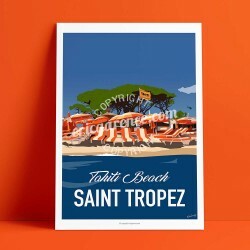 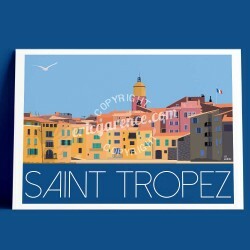 Show your love for Saint Tropez at home or in your holiday home.